Every now and again, you may become bored with your home’s interior design. 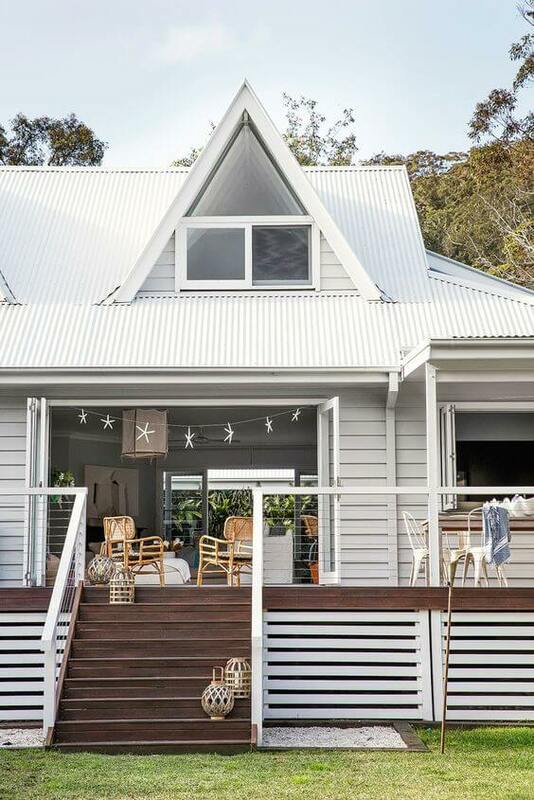 You may desire a fresher feeling and decide to begin some renovations so that you can bring a feeling of the beach into your everyday life. Here are some ideas that may help with your project. When you’re at the beach, you get the sense of freedom. The area is open, and you often feel the breeze of the water blowing through your hair. 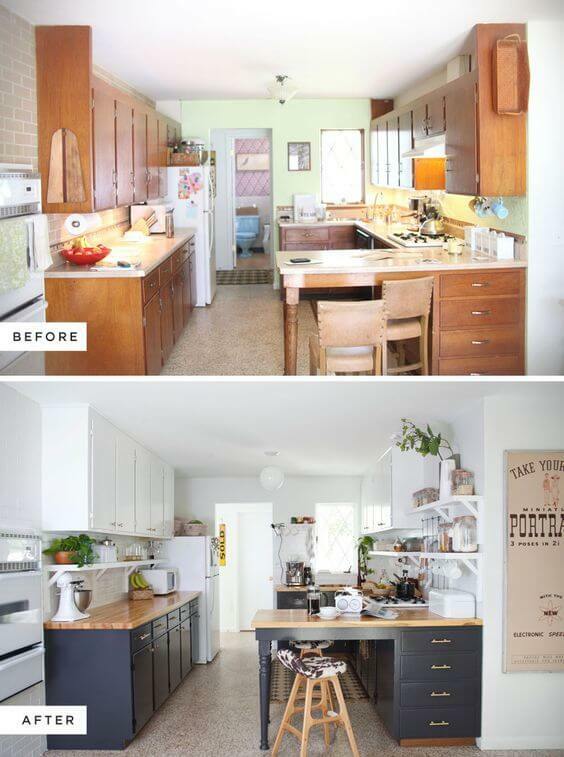 To make your home seem airy, it is best to get rid of the clutter. Most people have things collecting around the house that aren’t necessary. 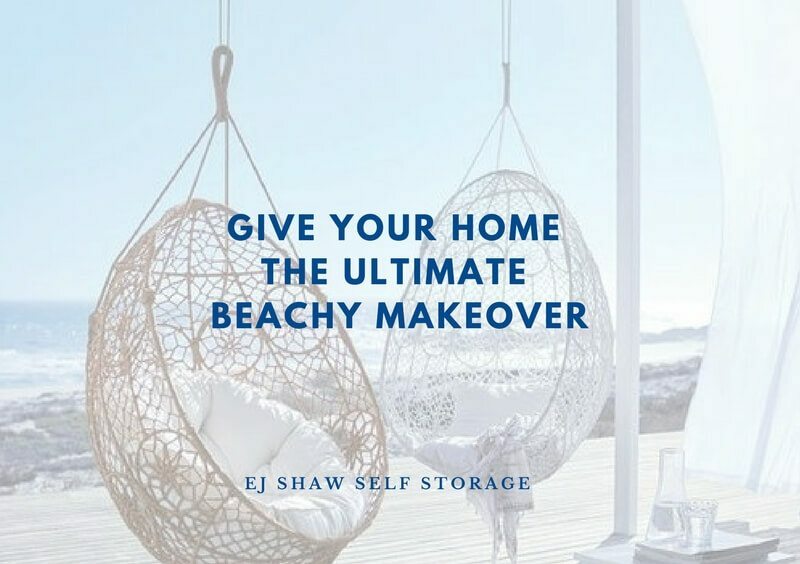 This is when Self Storage in Northern Beaches will come in handy. 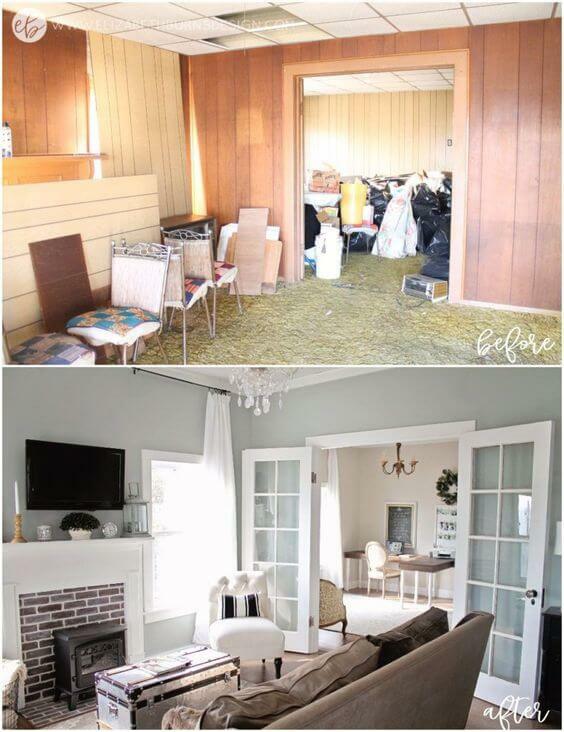 Taking all of your furniture and other items out of your home will let you start with a blank slate. You can bring essential items back but leave the rest behind. 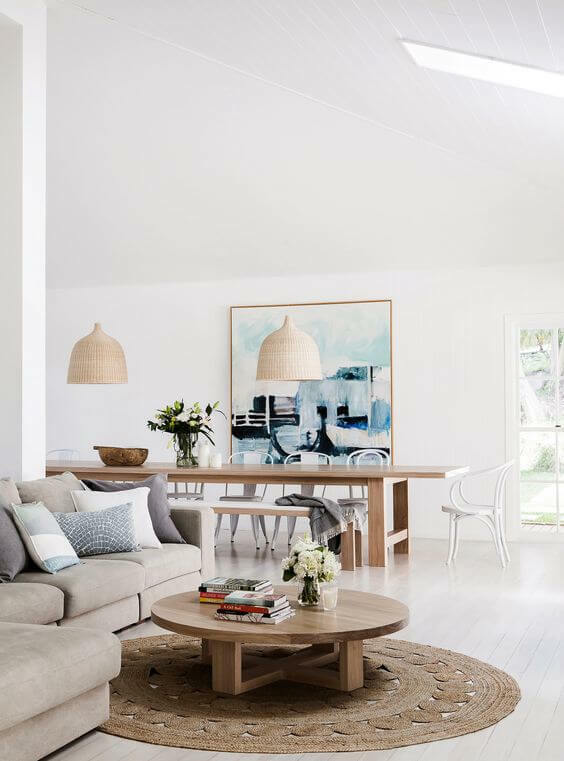 Having a few key pieces in a room will make it feel bigger and give it a very beachy vibe. 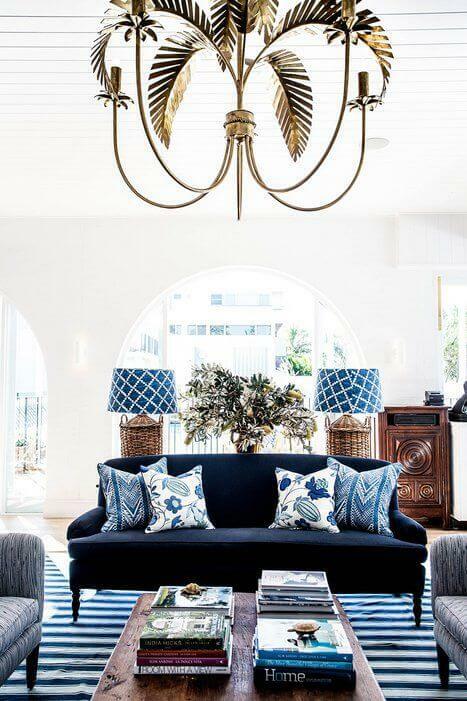 If your home is very dark, it’s necessary to add some light so that you can achieve a feeling like you’re at the beach. Open the windows and remove heavy draperies. 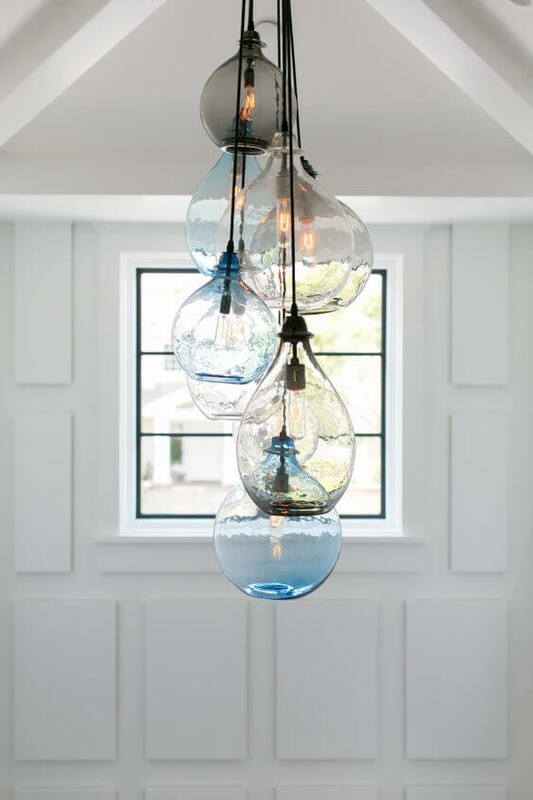 This will let the sunshine indoors and uplift the space with natural lighting. If windows are limited, you may wish to change the kind of lights that are in the space. 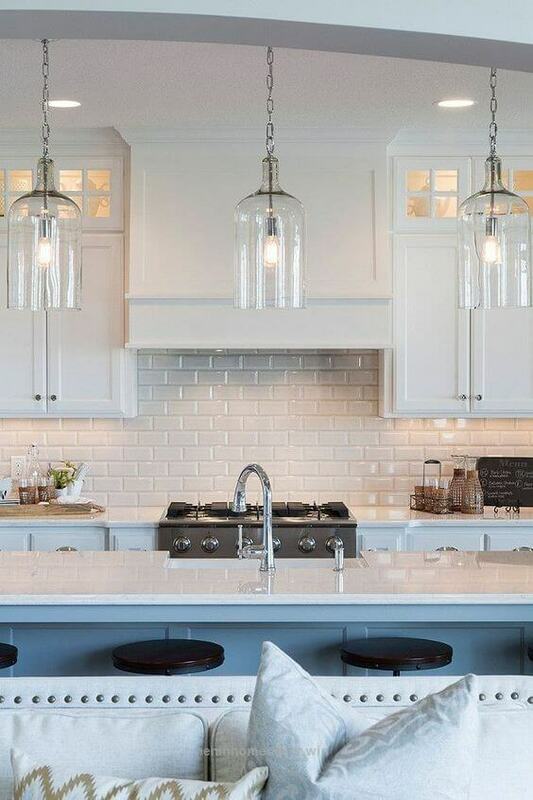 Instead of bulky table lamps that do not offer much brightness, consider installing track lighting or fixtures that can be recessed across the ceiling. 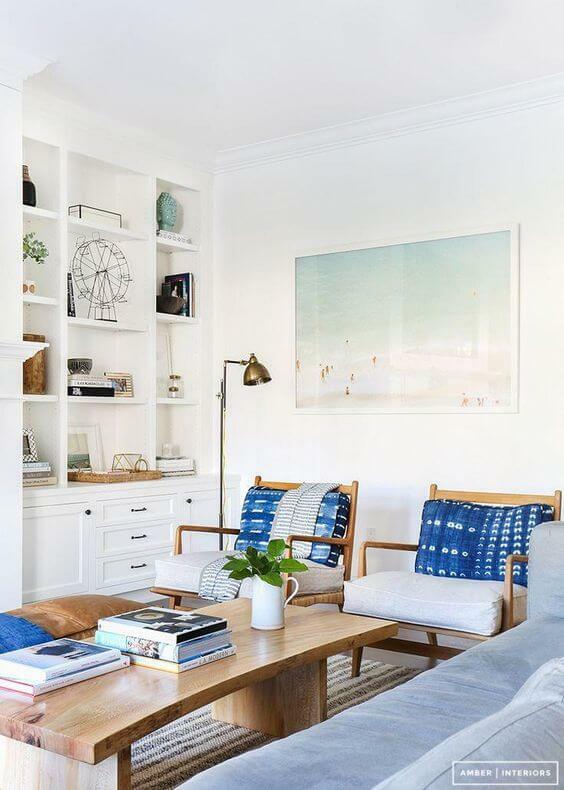 When you redecorate your home to create a beachy atmosphere, the art on your wall may enhance the space. 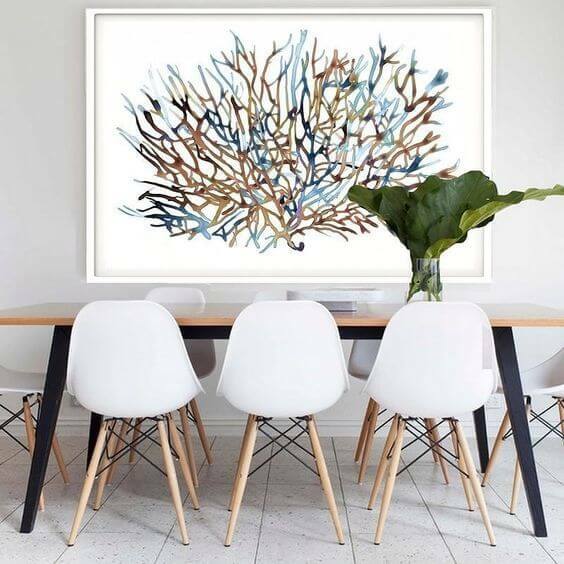 If you already have large paintings or other pieces of art in your home that do not fit the theme, you should consider Self Storage in Northern Beaches. Removing them from you home and placing them in storage will keep your valuables safe. 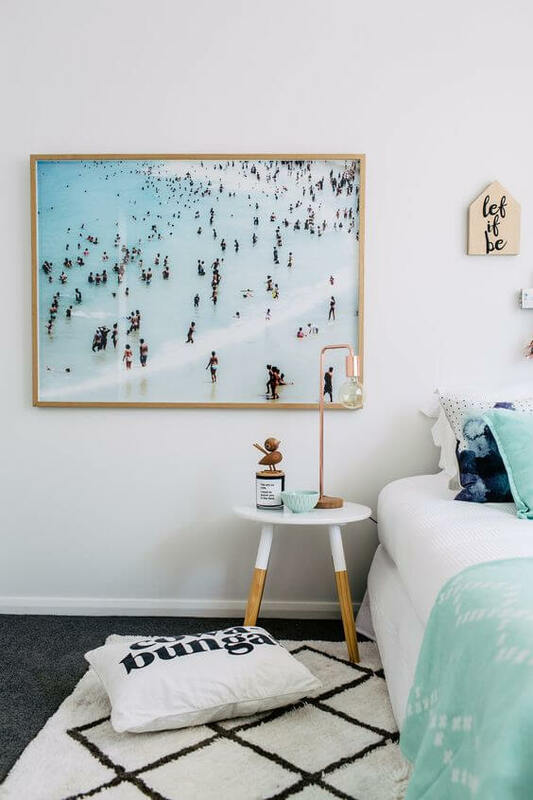 Obviously, the best way to get a beachy feeling is by introducing pictures of the ocean or sand into your decor. 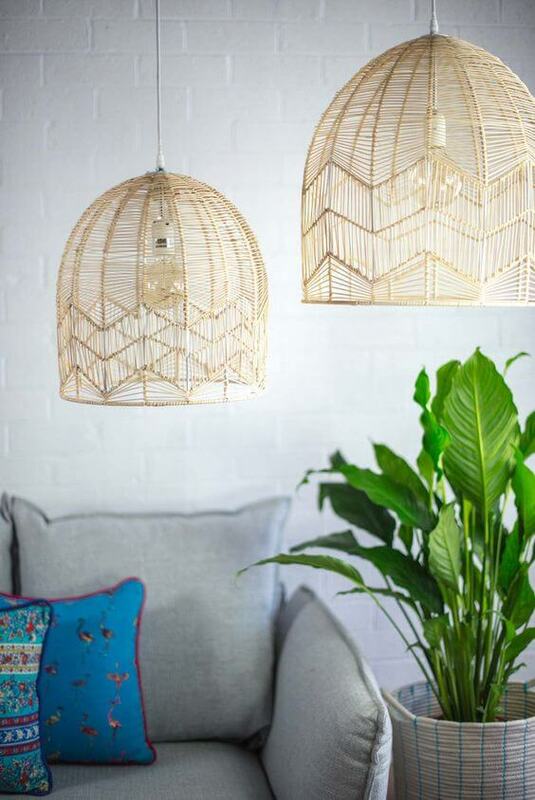 However, you can also incorporate natural shells that you’ve picked or similar nautical items that remind you of the water. 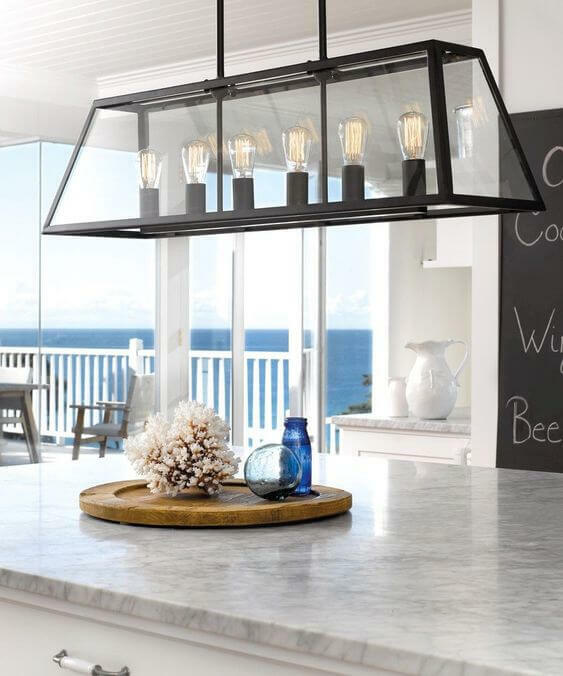 The best way to set a beachy tone is by painting light or neutral colors on the wall. 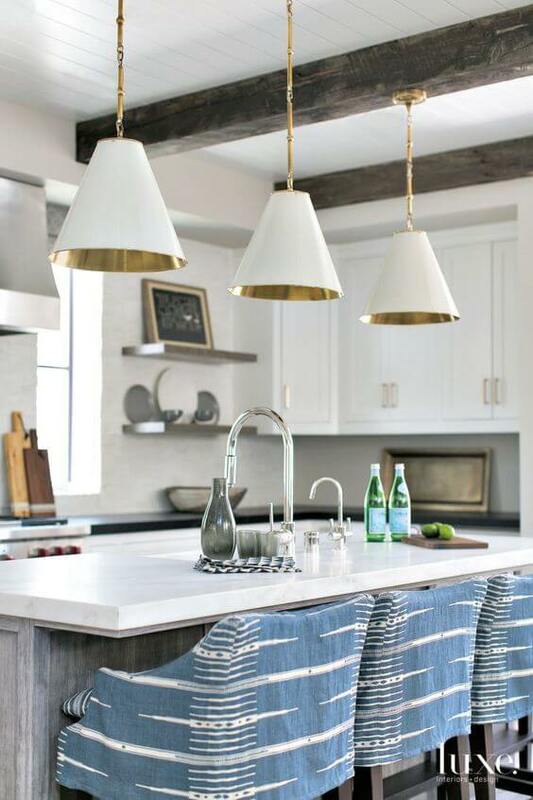 Blue, brown, and white hues will brighten your home and give a beach cottage feeling. 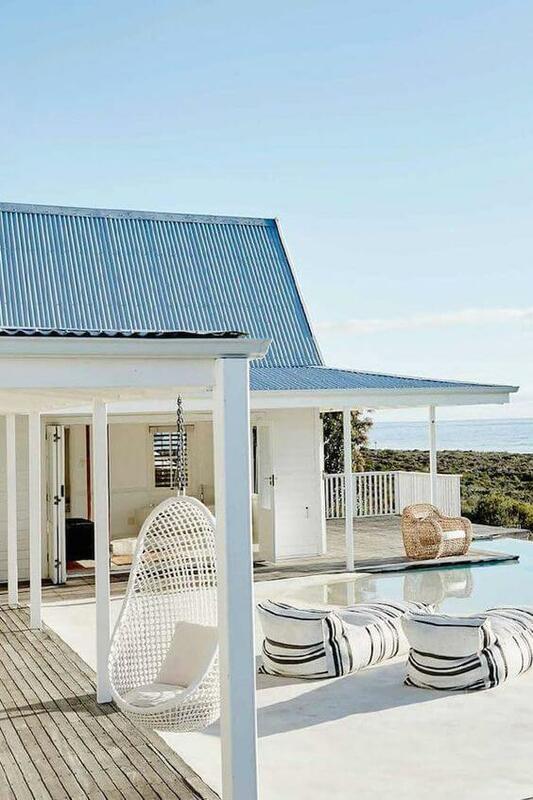 These tones are quite relaxing and will make you feel as though your house has been moved next to the water. 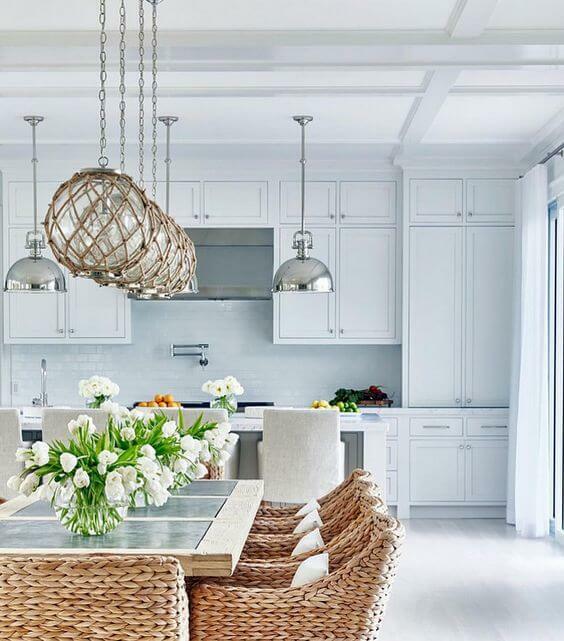 When you want to establish a beachy feeling in your home, you need to create an open environment that seems light and airy. 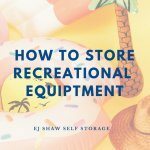 When you must store the things that you rarely use, Self Storage in Northern Beaches is a smart solution. 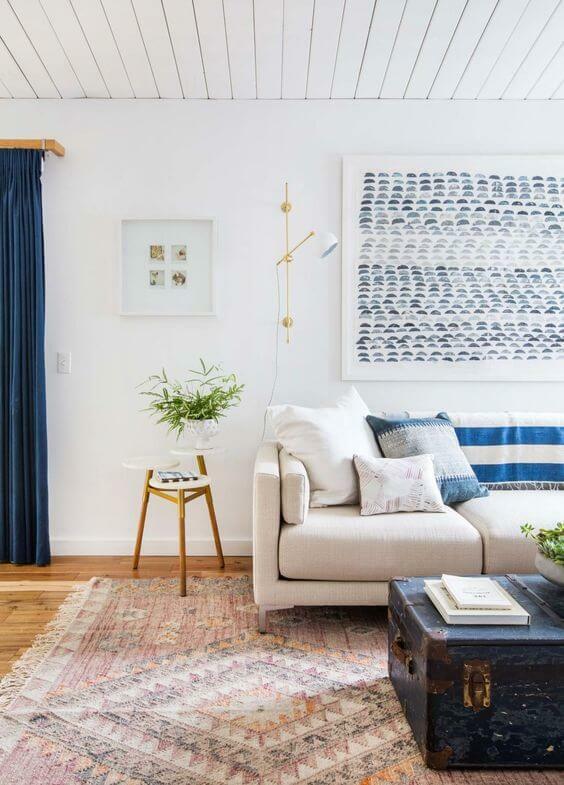 After you’ve removed unnecessary items from your house, you can get a fresh start and enjoy a relaxing decor. 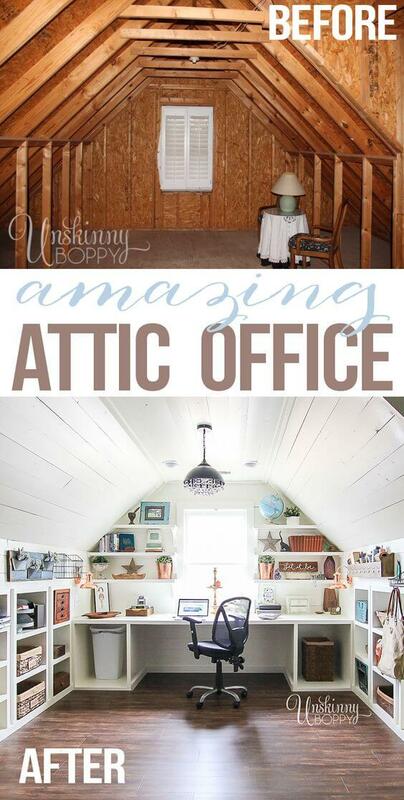 The above tips are just a few ways to transform your home into your own paradise.